We offer a variety of short-term on-campus accommodation options during the academic year and over the summer university break. 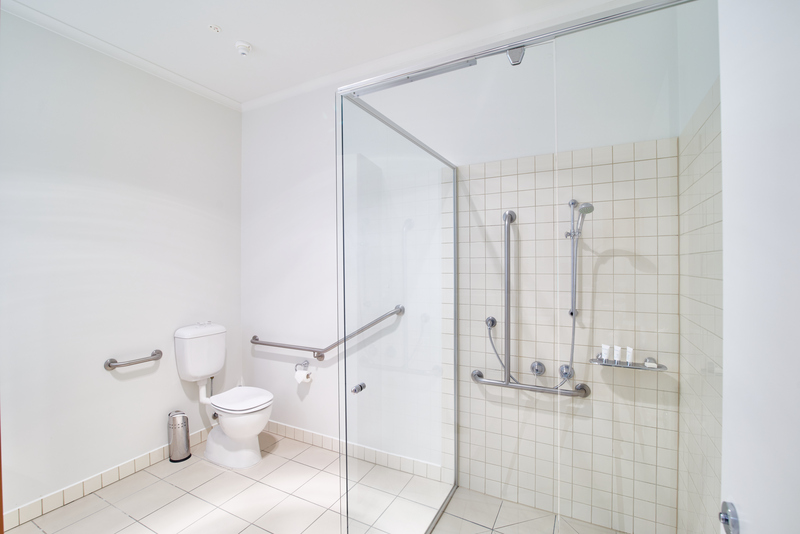 This accommodation is available to academics, guests of the university, staff, schools, sporting groups, conferences and other community organisations. If you are an International student interested in studying at La Trobe: please review our International students support information to find accommodation options for your stay, or contact our team directly. 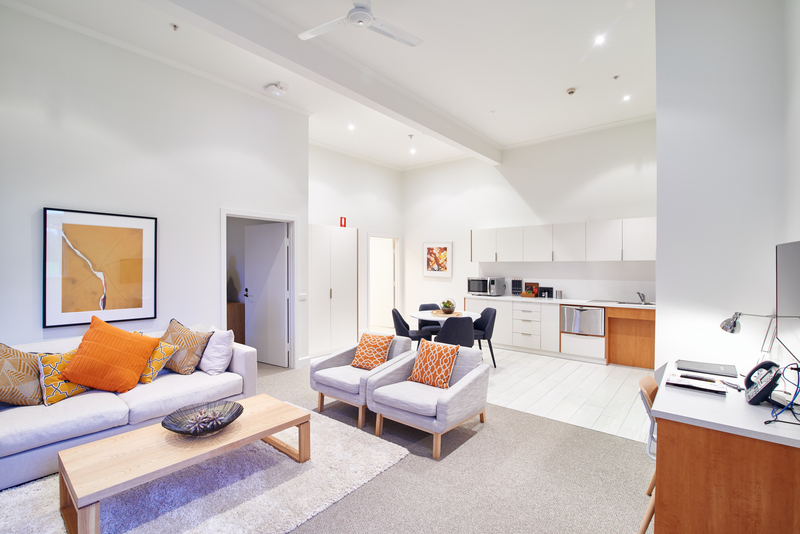 When visiting La Trobe, you can enjoy a short stay on-campus at the La Trobe apartments, which are modern serviced apartments located on our Melbourne campus. 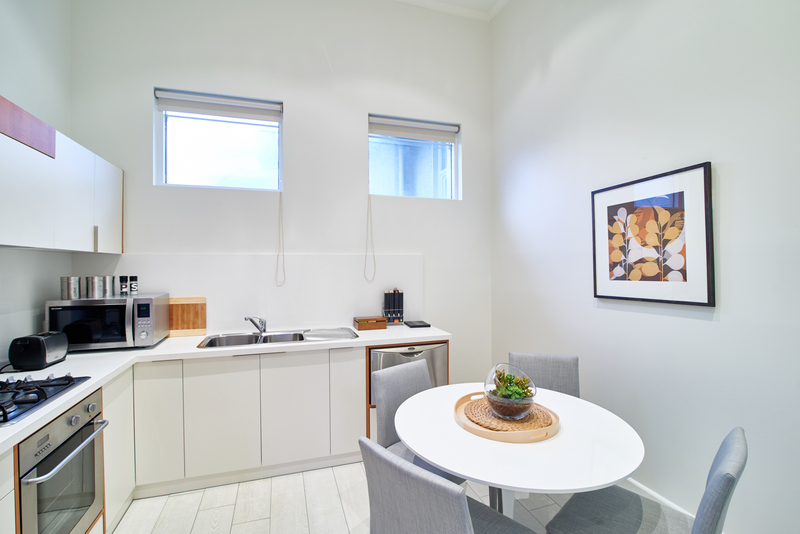 These apartments are perfect for families visiting residential students, or for guests of the University requiring short-term accommodation adjoining La Trobe’s Melbourne campus. 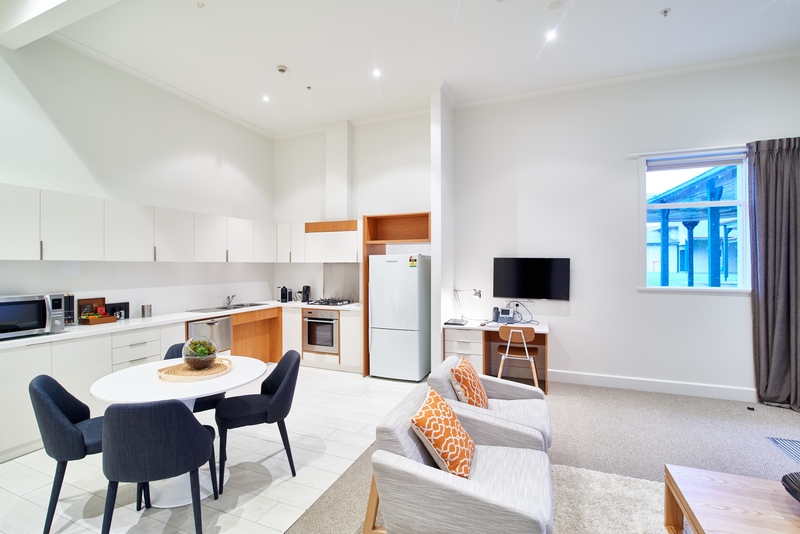 Our studio apartments include a bed, desk and ensuite, and the 1 bedroom and 2 bedroom apartments also include a self-contained kitchen and dining area. Laundry facilities are also available. 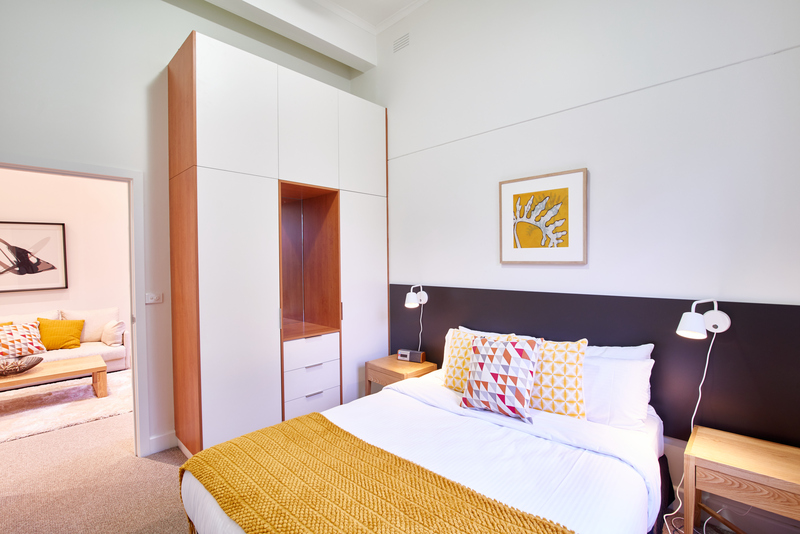 All apartments are located within walking distance of the centre of campus. 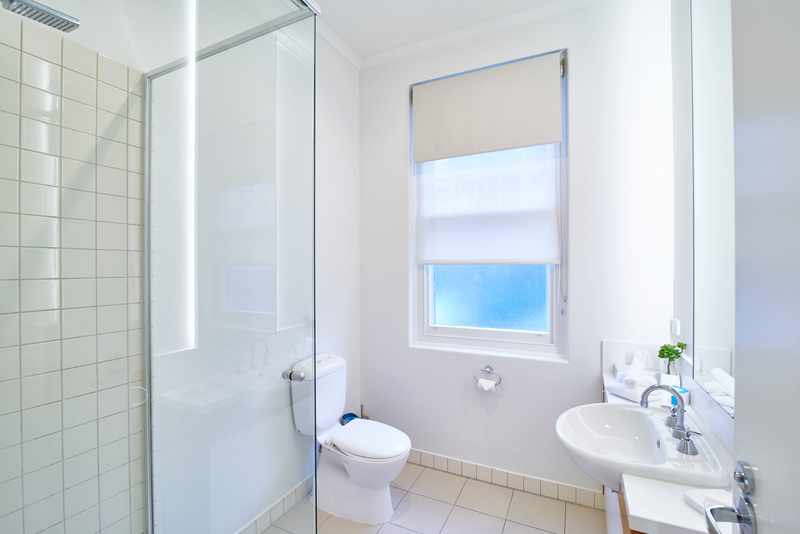 You’ll also enjoy easy access to the neighbouring supermarket and restaurants, and are also near public transport with proximity to train, tram and bus routes. 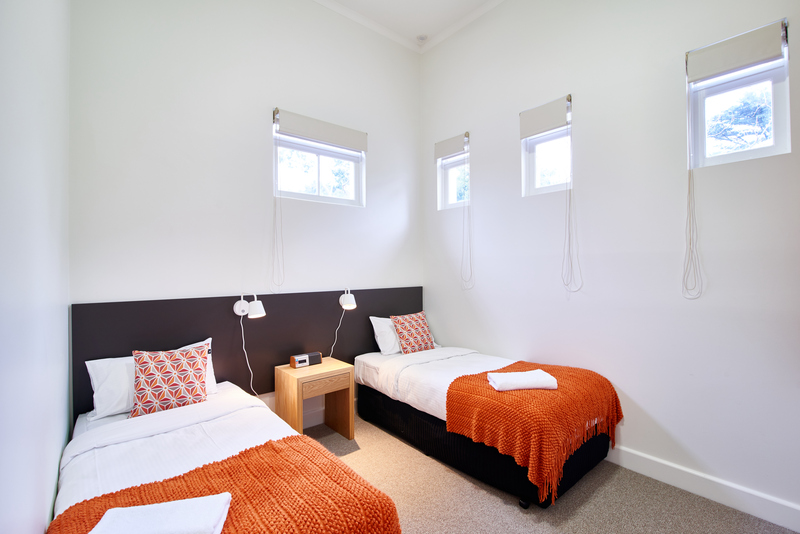 Rooms are serviced weekly, and can be booked at a daily rate for up to three months. 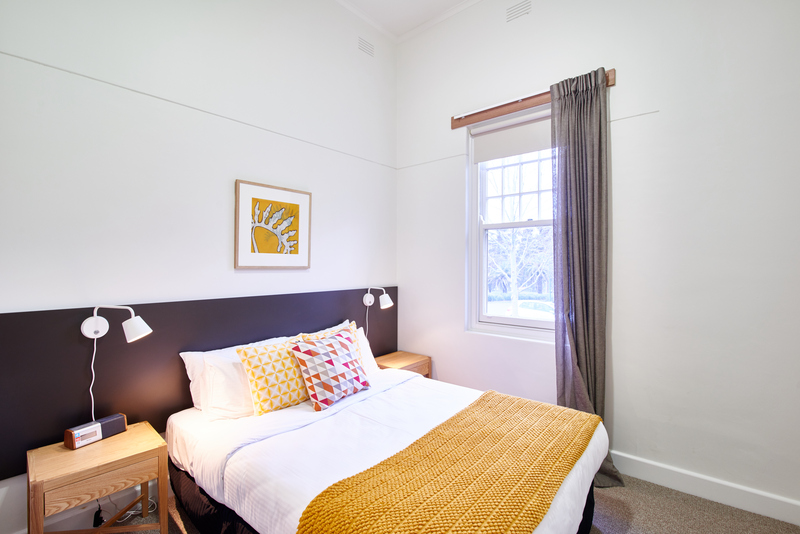 The La Trobe Art Institute has a self-contained one bedroom apartment for short term and casual stays available to La Trobe University staff, students and guests. 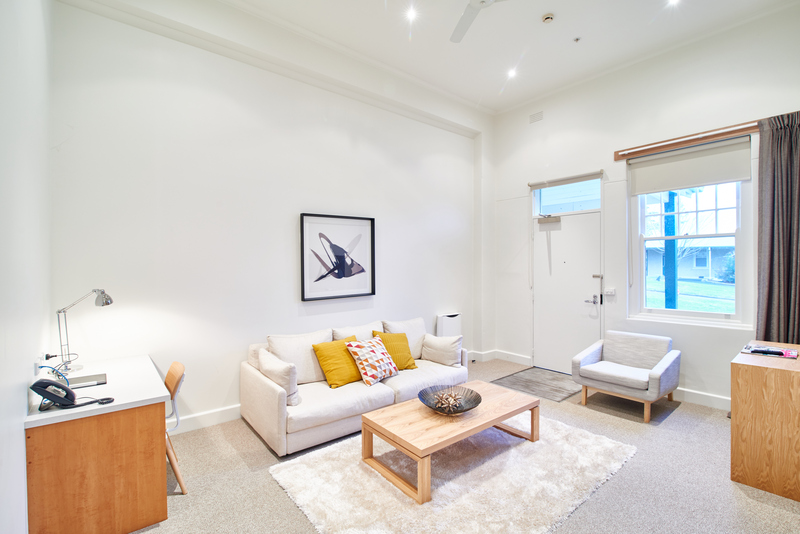 The apartment is located in the vibrant arts precinct of Bendigo, across the road from the Capital Theatre and Bendigo Art Gallery, and just two blocks from the CBD/Pall Mall/famous Alexandra Fountain. It offers a kitchen, laundry, bathroom, separate bedroom, lounge/dining. Parking is provided. The apartment is air conditioned and has a flat screen TV. Wifi is also available. Costs per night are $150 per night (minimum 2 night stay). Weekly rate of $945.